This is my first Wolf Alice project but I’ve always been drawn to them from a name standpoint – it’s a hell of name. And I’ve gotta say that their lead singer lives up to every bit of it. She’s fiery, fierce, and absolutely captivating. There’s a nonchalant, ‘f*ck it all’ feel to the whole affair that hearkens back to rock of yesteryear when it really mattered. It’s hard to pinpoint all of her influences though as the entirety of Visions of a Life is a sprawling soundscape that whips from one aesthetic to another. It’s impressive that they not only attempted this all, but actually pulled it off (for the most part). They aim high and when things really work, the payoffs are big and satisfying. There’s no better example of this then their 7-minute epic title track. It revels in an intense youthful catharsis and it keeps me coming back for more. Have you heard Visions of a Life? What’d you think about it? Do you think it hearkened back to the rock of old? Let me know in the comments below and be sure to leave your own ratings and reactions to the album. 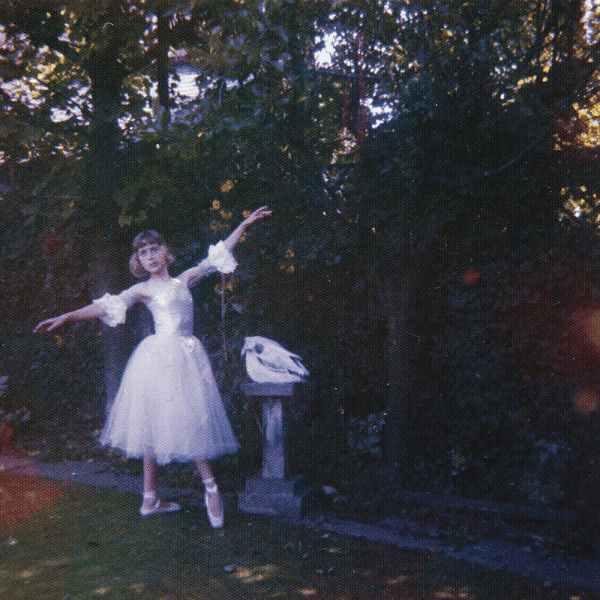 Wolf Alice is fiery, fierce, and absolutely captivating on 'Visions of a Life' and pulls it all off with nonchalant indifference that reminds me of the rock from yesteryear. It revels in an intense youthful catharsis full of big payoffs and it keeps me coming back for more.